Lyft has partnered up with a nonprofit in Washington, D.C. to provide $2.50 rides for families that have significantly reduced access to grocery stores. The ridesharing program now offers families a way to travel outside their districts to find affordable places to buy food. Lyft has partnered with the D.C.-based nonprofit, Martha's Table, to provide rides to families living in food deserts. 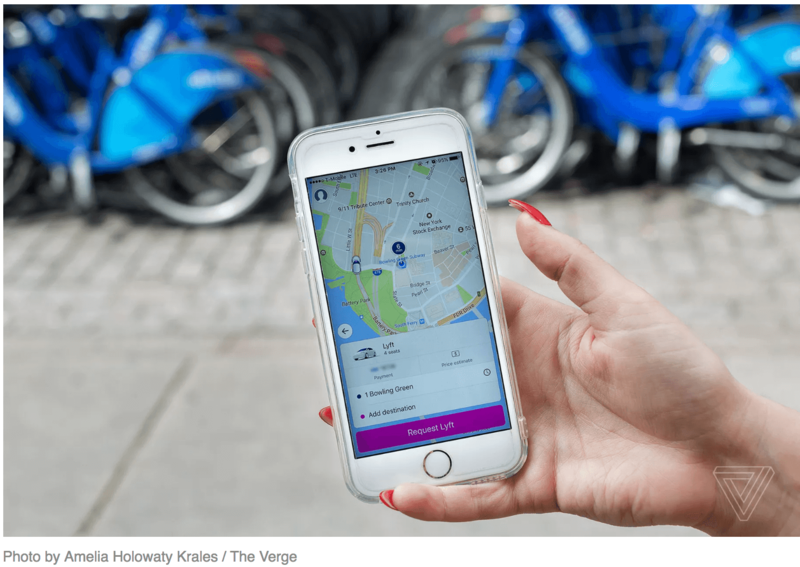 While the number who qualify for the January-June pilot program is low, this is just the beginning of the plans that both Lyft and Uber have for helping their local communities. This program will test the waters for public opinion and operational stake.